Since 1990, Galería Elba Benítez (Madrid) has freely embraced the diverse and ever-changing facets of contemporary art. The gallery exhibits artists working with a wide range of media—installation, sculpture, video, photography, painting, performance and collective action—while also striving to explore channels of artistic expression formed by the interplay of art with other disciplines, such as architecture, film, tourism, urbanism and the production of projects for public spaces. Above all, Galería Elba Benítez remains committed to art’s fluid capacity to change with changing times. The gallery has participated in fairs such as: Frieze London, Artbo, Art Basel Miami Beach, ARCO Madrid, SP-Arte, Frieze, and New York. 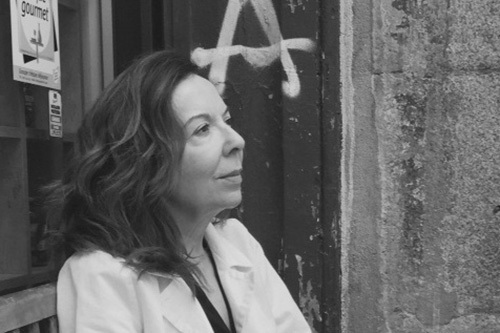 Elba Benítez, director of the gallery, holds a degree in Political Science and Sociology from the Complutense University of Madrid.